Welcome to the Triple Crown of Pinball tournament presented by the Louisville Arcade Expo! Have you ever wanted to play in a pinball tournament, but don't know how? Well come on out and give it a try. This series of three tournaments held around the Louisville area are free and open to all ages. Prizes will be given for each event and a grand champion awarded for who does best in the three events. Each tournament will be a 3 strikes tournament - meaning that you will play against others and if you lose 3 times you are out. 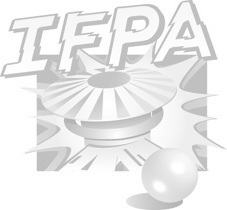 All results will be submitted to IFPA, good luck! If there are 3 person groups: bottom two scores gets a strike.